The Linn Lingo 4, not a re-vamp but a complete redesign. Encompassing principles developed for the Radikal power supply this new Lingo is a major upgrade over previous versions. The Lingo 4 consists of a new power supply box, new low voltage AC motor, new speed control sensor and a new internally fitted master control circuit board. 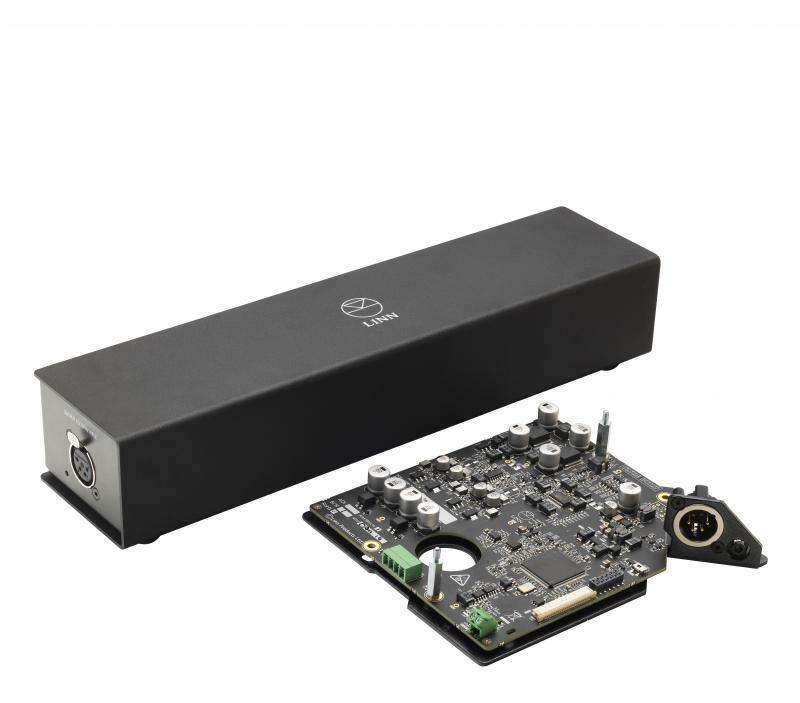 Taking the electronics out of the power supply box and into the LP12 brings the control electronics closer to the motor and increases the control of the power supply over the motor. The new motor is a low voltage AC design with a totally new mounting, this eliminates the need for the motor to be tilted mechanically to adjust the speed and has the added advantage of removing the speed fluctuations due to local power supply variations. The speed is maintained by the speed control sensor similar to the one employed by the Linn Radikal. The sign wave which is used to control the motor is now generated by a DAC to ensure accuracy and reduce noise and distortion of the analogue signal, which drives the motor, vital to accurate speed stability. and a turntable that isn’t accurate is like a musical instrument that hasn’t been tuned properly. The new model is neater, more compact and cleverer than ever, and it delivers benefits you can measure, and benefits you can really hear.